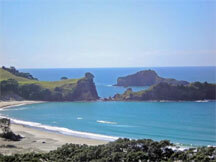 Is situated just north of Medlands, on the east coast of the island. With the main airfield, medical centre, Auckland City Service Centre and Police Station, it has become the main service area of Great Barrier Island. 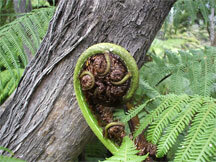 In close proximity to the beautiful Kaitoke Beach, Okupu and Whangaparapara harbours, and the Kaitoke natural hot springs, Claris is considered by many to be the centre of Great Barrier Island. 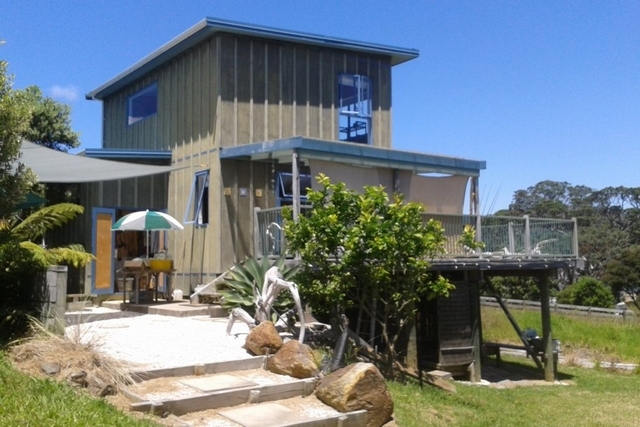 This rustic hideaway is located at the southern end of Kaitoke Beach, Great Barrier Islands longest ocean beach… 3 kms of pure white sand and blue ocean. 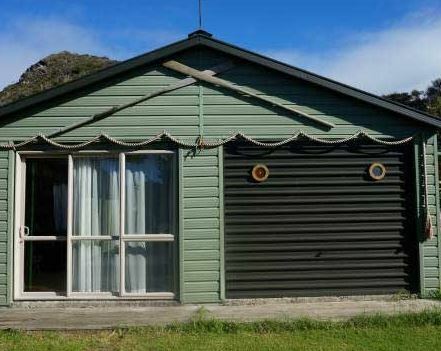 Sunny, family friendly accommodation just a hop, skip and jump from the Barrier's biggest stretch of ocean beach... Kaitoke. 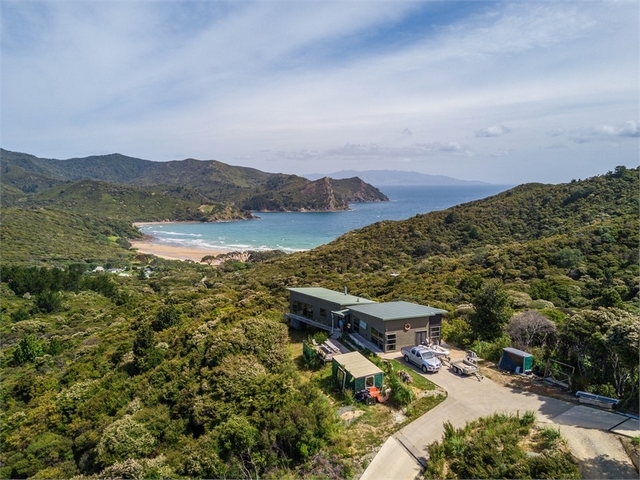 From high above Kaitoke Beach this luxury lodge presents a breath-taking panorama of the blue Pacific Ocean and the Barriers stunning eastern coastline. 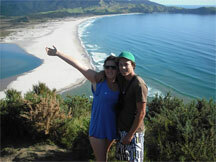 Backpacker styled accommodation in the heart of Claris, Great Barrier Island. 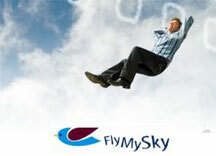 Within easy walking distance of Claris Airport. 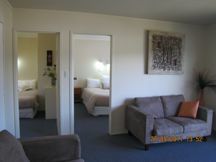 This backpacker lodge is centrally located close to Claris, The Hot Springs, The Claris Sports Club & Golf Course. Great trampers base. 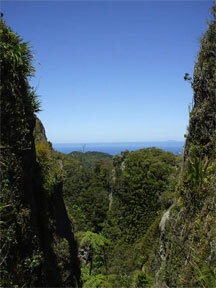 Is a well populated area on Great Barrier Islands west coast, between Tryphena and Whangaparapara. The harbour has a wharf and boat ramp at the end of the Blind Bay Road. Although there are no shops or services in Okupu it is only a 10 minutes drive to Claris. The beautiful beach is safe for children and frequently visited by dolphins. This private sunny cottage was the home of the well known author and illustrator, William Owen. 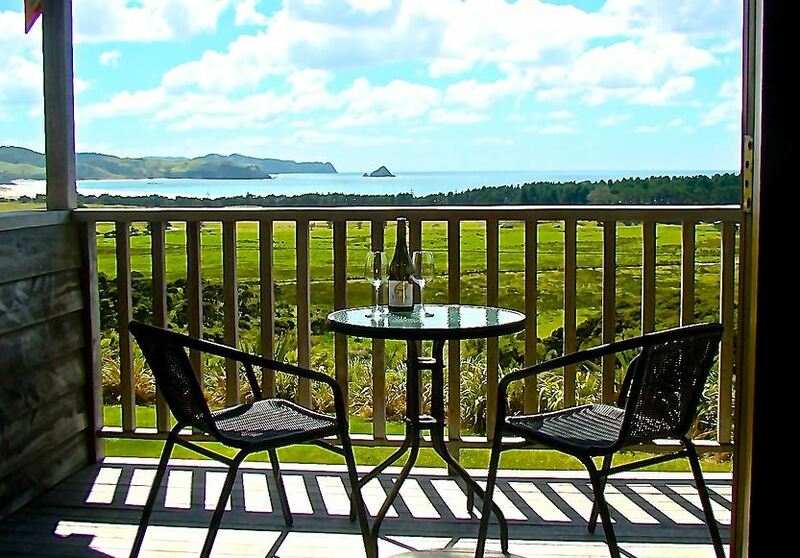 Set on an elevated acreage with stunning views of Okupu Bay. 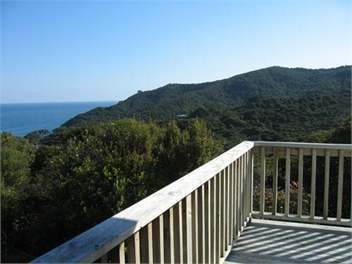 Secluded bush setting with stunning views of Blind Bay and the outer Hauraki Gulf. 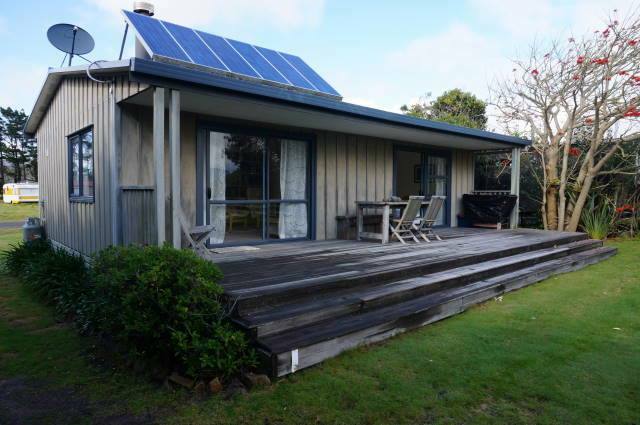 Watch the sun sink into the sea from the deck of this fully self contained traditional 1 bedroomed bach. 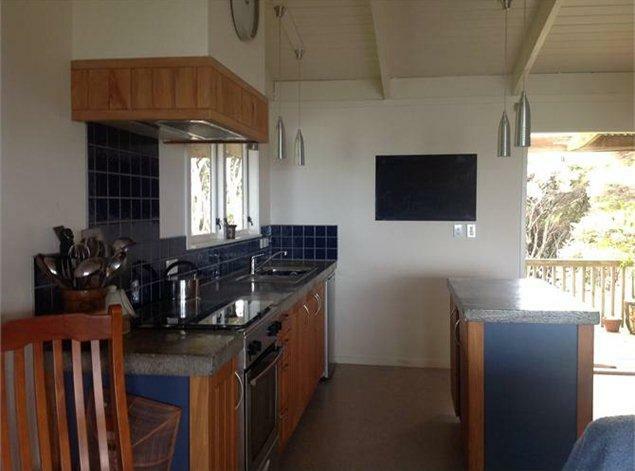 Modern and unique with incredible views over Blind Bay, Okupu, Kaitoke Beach and beyond. 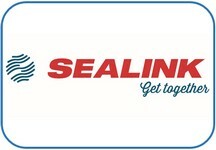 Awesome accommodation/rental car packages available. 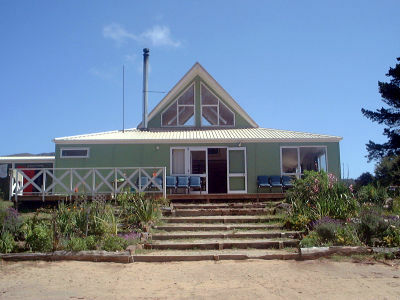 This secluded, well appointed holiday house has two bedrooms and sits above Blind Bay on a 10 acre bush-block. It is only a few minutes to the beach and features large wrap-around decks with a BBQ and outdoor furniture. 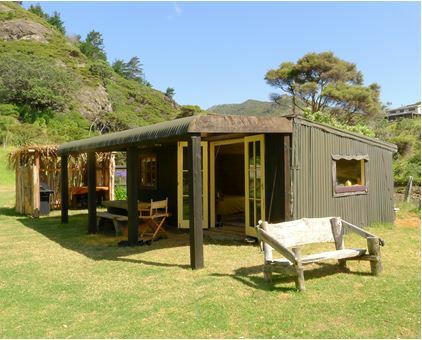 Authentic Great Barrier Island family style beach pad. 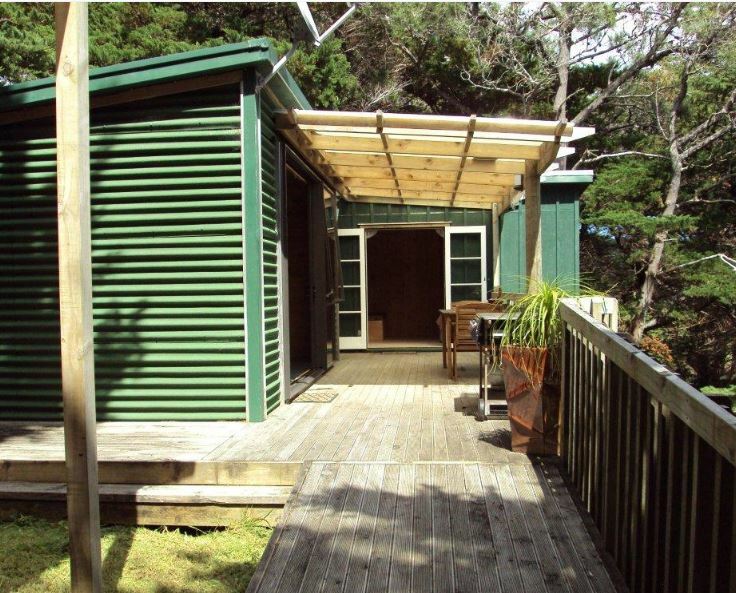 Central location and mere minutes from beautiful Blind Bay Beach. A private paradise with a unique location. 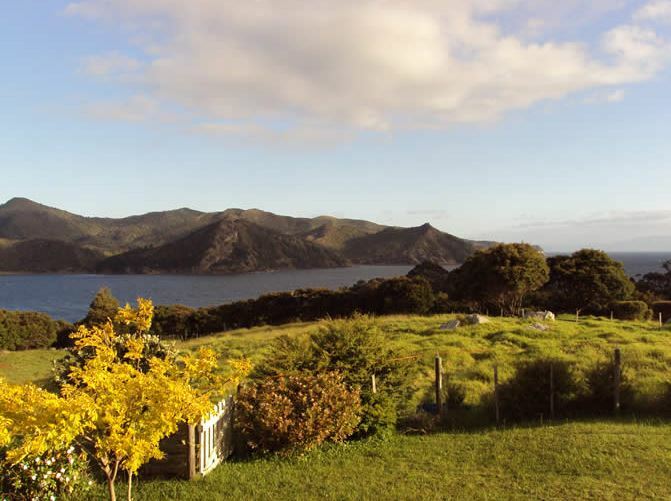 This authentic Great Barrier Island accommodation option offers perfect peace and an adventurous getaway to couples wanting a true taste of the Barrier!